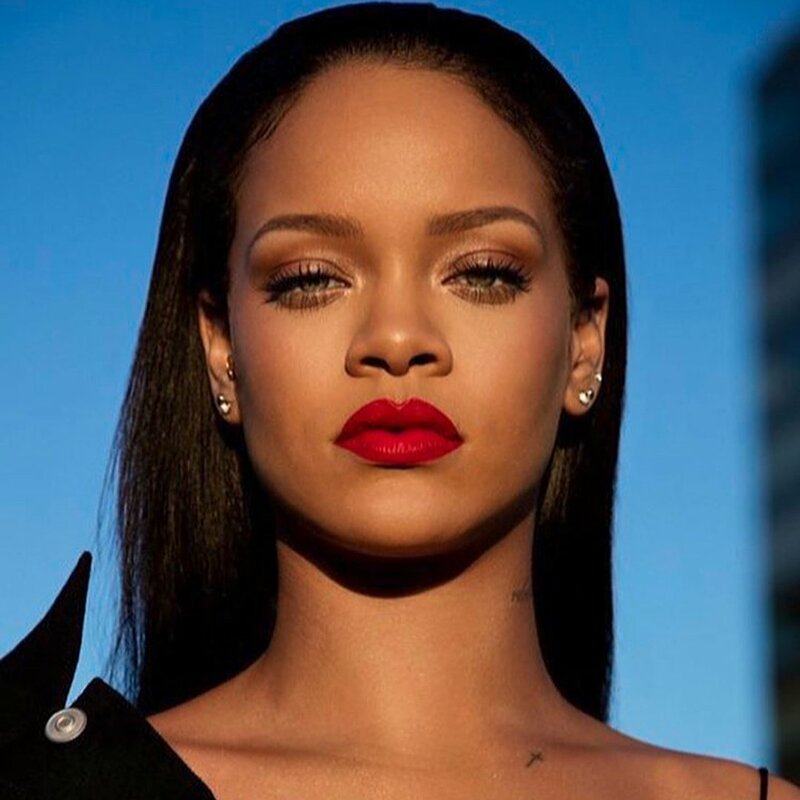 From good music, to lip paints, to slides, to body glitters, Rihanna is sure to be a very successful businesswoman, ensuring her name stays on everyone's lips, for one reason or the other. And now she has confirmed that she has a lingeria brand coming soon, great news, it has been only but rumours since around March. She has teased Twitter with the caption “didn’t they tell you?” She also took to Instagram to post a cryptic teaser video with the words “SAVAGE” and “FENTY” interspersed with images of women in baby pink lingerie. If you clicked the link, its going to take you to the site, and then ask you to enter in your bra size (up to a double D cup), underwear size, and your birthday. People are praising RiRi for putting this up, and also for cutting across different sizes. 'Just signed up for Savage. She had my lil size listed. Rihanna, I feel seen' Another said. 'yes i’m broke. yes i’m about to give all my money to rihanna in exchange for fenty lingerie. we exist'.